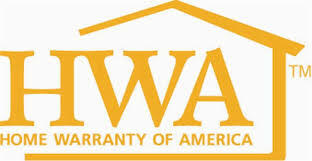 HWA's home warranty plans cover your home's essential systems, your major appliances, and much more! Get the security of knowing that when something goes wrong, help is just a click or a phone call away. High home repair bills can be a thing of the past. With an HWA home warranty, when a covered appliance or system breaks down, we'll send an expert technician to make repairs. Best of all, you'll pay only a small trade call fee for covered repairs or replacements – we'll cover the rest.